Wireless monitoring from HDMI to your smartphone/tablet? Do not get idea fully. As it has RJ45 Ethernet output port only. And usually such things have really big delays. Up 1-2 seconds. 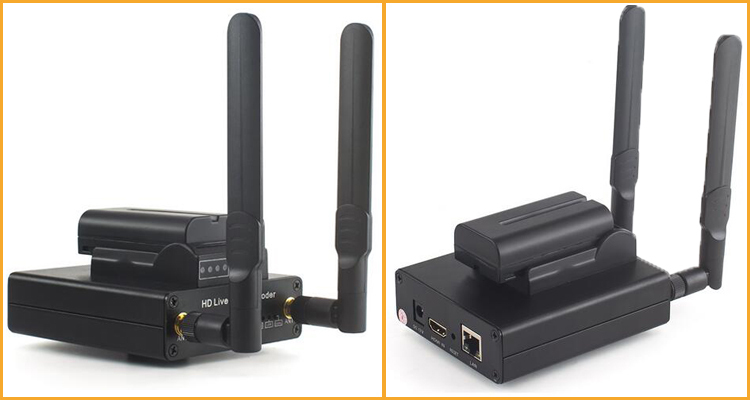 Ethernet AND Wi-Fi output for streaming directly to pc, tablet or phone. Delays are not so high. I'd love to own an industry standard such as the Teradek Serv Pro. But as an indie sound mixer then I'm never in the foreseeable future going to get "industry standard" rental rates for a wireless video feed, so doesn't make sense for me to own a Teradek Serv Pro.